Find Cutting Edges, Excavator Bucket, Bucket Teeth on Industry Directory, Reliable Manufacturer/Supplier/Factory from China. The series of gravel pump is a kind of cantilevered single-stage centrifugal pump. Pump body is installed with junction plate and cover plate by clamp, which makes the disassembly convenient and quick. It can be equipped with diesel engines or electric motors driven directly, it has the advantages of working stability, little vibration, low hydraulic loss, high efficiency, light weight, simple structure and easy maintenance. 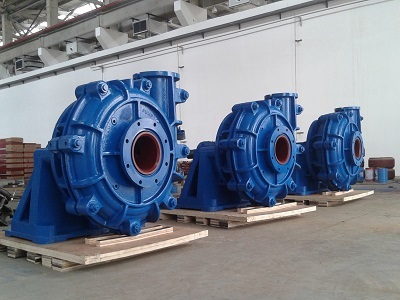 The wet parts are made of anti-wear Cr alloy, including impeller, pump body, front plate and rear plate. 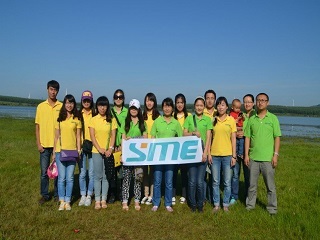 Applicable industries: dredging dredging, dredging river, filling operations, metal smelting slag conveyor. 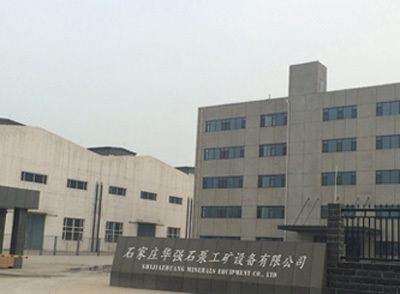 Shijiazhuang Minerals Equipment Co., Ltd. is a professional slurry pump supplier in China. 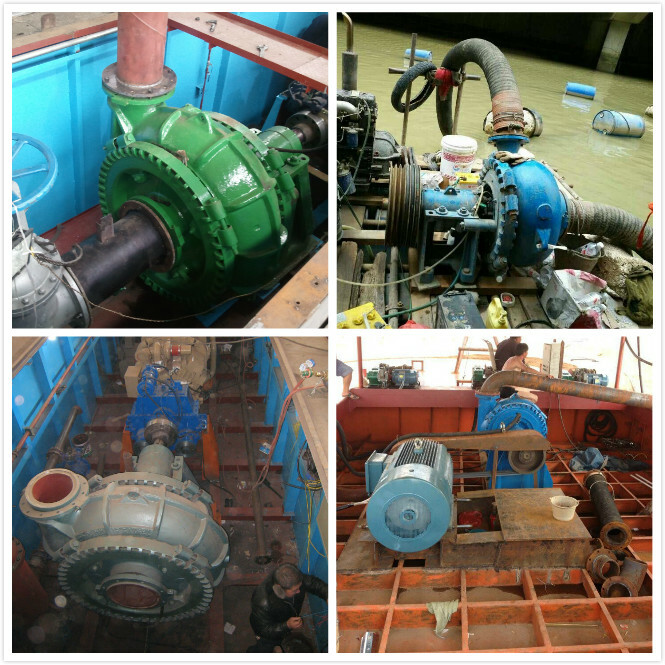 We are engaged in heavy duty and severe duty pumps. Being manufactured at the highest standards, our pumps can guarantee long life, high performance, easy operation and maintenance. 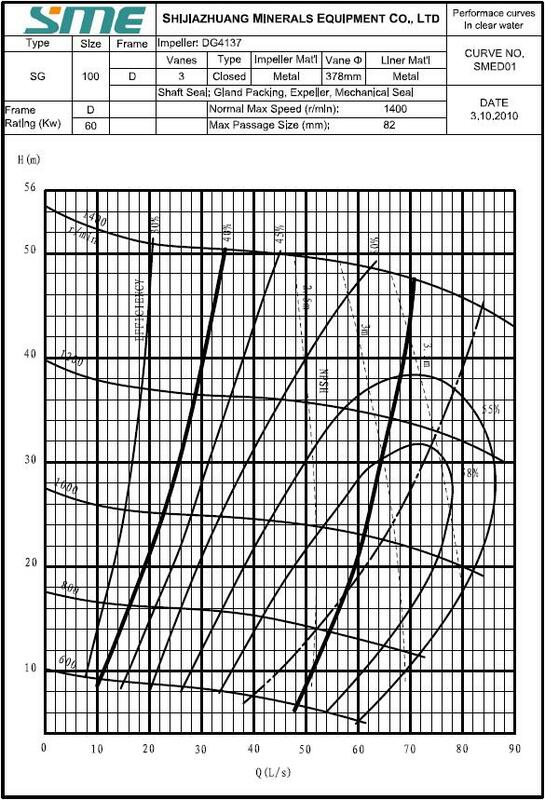 They are widely used in mining, mineral processing, tailings disposal, dredging, construction, metallurgy, power plants, sewage water treatment, as well as chemical and petroleum industry. 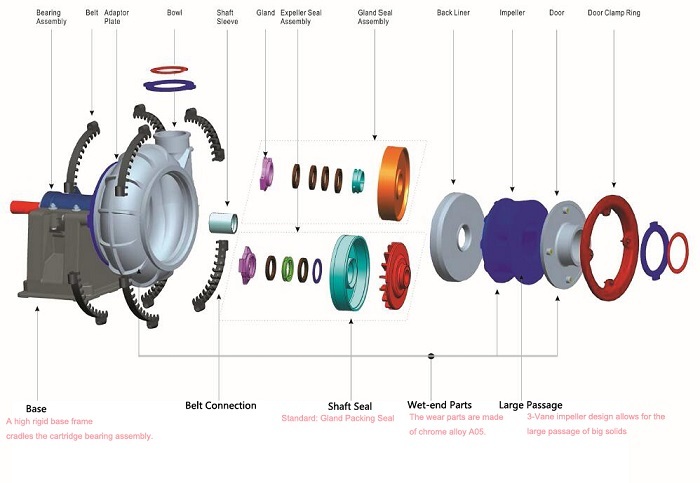 With decades of development, we have built a complete system of slurry pump design, selection, application and maintenance. 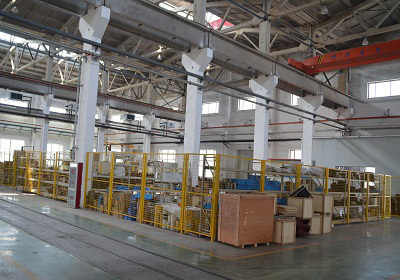 We devote ourselves to offering the solutions of slurry pump application for customers from all over the world. Our team consists of a global pool of highly dedicated people working closely together to ensure our customers' success. People here are all armed with outstanding expertise, lofty commitment and strong drive to make profitable advancement, reach new height in service and deliver real results. With a complete quality assurance system and strict manufacturing processes, we are here to offer our clients first-class products of super quality with perfect after-sale services. 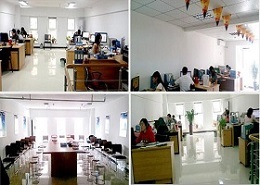 You are welcome to Shijiazhuang Minerals Equipment Co., Ltd.